2019 The place to be! 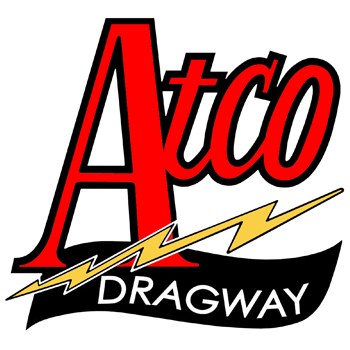 Atco Dragway Gift Cards make an excellent gift for any racer or fan. 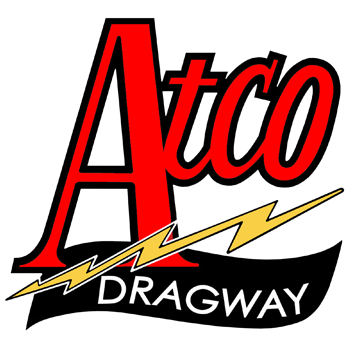 They can be used for Admission at all Atco events, Race Entry at Atco events, speed shop purchases, at the concession stand & souvenir shop. 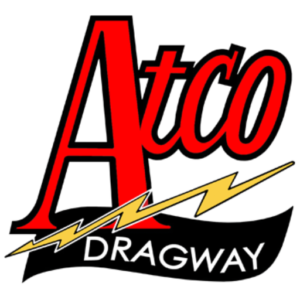 Sorry, but they can not be used at a Promoter Event – on the Printable Schedule it is listed as – **PE/TR – Promoter Event/Track Rental – Atco Gift Cards can not be used for entry on these dates. 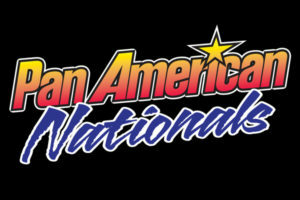 May 19 – Philadelphia Modifiers (also R/D), June 21 & 22 – All Out Live, June 30 – All In Motorsports Festival, July 20 & 21 – Waterfest, August 11 – Honda Super Meet, September 7 & 8 – Import and Domestic Nationals, September 11 – Hot Rod Drag Week, September 28 – Honda Fest, September 29 – Import Face Off, October 13 – Philadelphia Modifiers (also R/D), October 19 – Trucks & Diesels “Party in the Pines” & November 1 & 2 – Modern Hemi. **A $2.00 shipping fee will be added to each purchase.